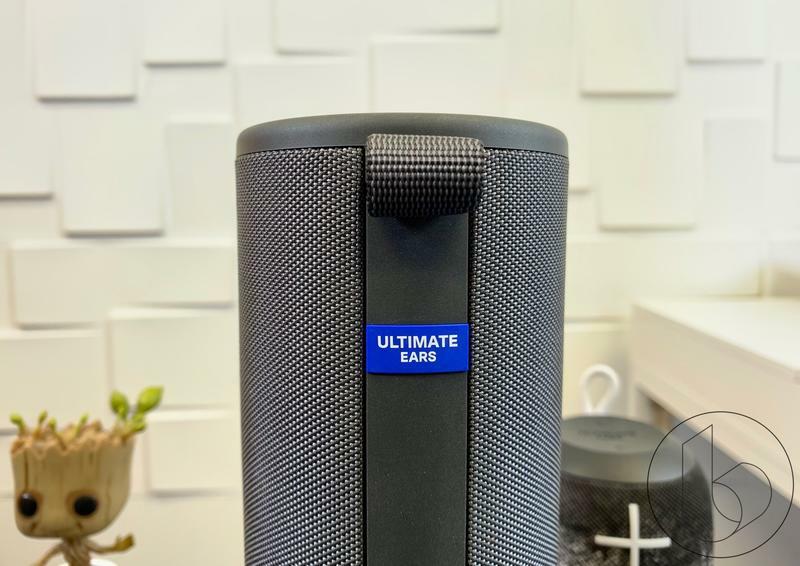 Ultimate Ears has been making Bluetooth speakers for many years now. It first started with the original Boom back in 2013 and has been going strong ever since, adding incremental upgrades with each new line. 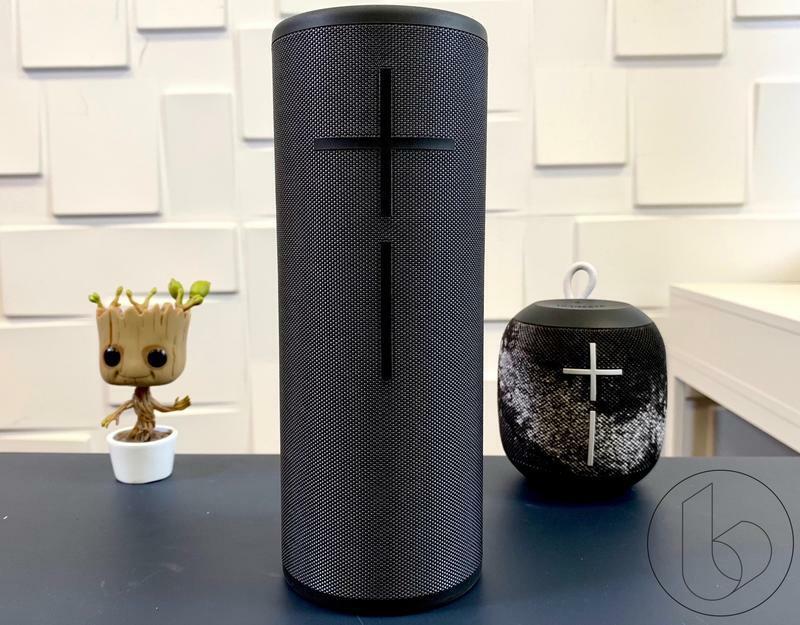 Recently, it introduced the Boom 3 and MegaBoom 3, the newest variants of its popular Boom line, and they are easily the best speakers UE has ever made. I've been reviewing the UE MegaBoom 3 for the past few weeks and have been thoroughly impressed by all the little changes UE made to the Boom line. Most of the changes apply to both speakers. Whenever I speak of the MegaBoom 3, they apply to the smaller Boom 3 as well. 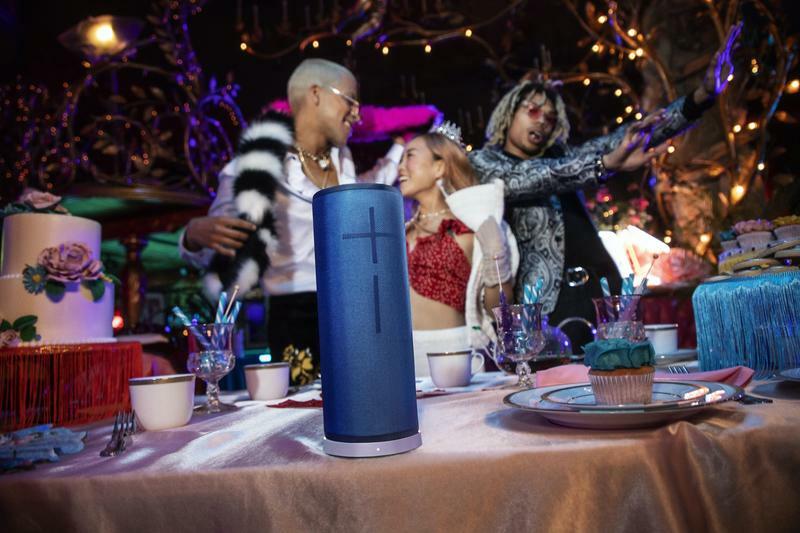 The upgrade over the previous MegaBoom 2 is more incremental than radical, yet the distinct changes ensure the MegaBoom is one the best Bluetooth speakers you can buy right now. 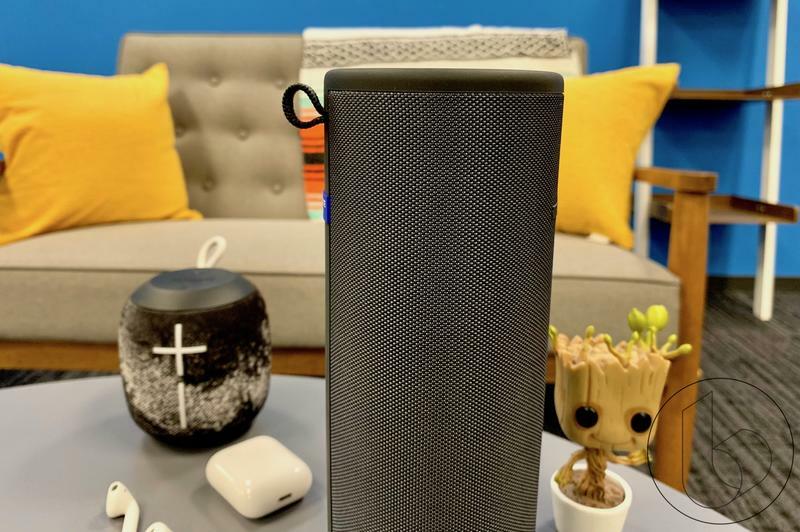 Let's get the obvious out of the way: Looks-wise and feature-wise, the MegaBoom 3 isn't all that different from the MegaBoom 2. Like I said, it's an incremental step but a very useful and important one. UE didn't throw out the design and start from scratch; it refined an already fantastic product with some needed changes. Returning is the same cylinder design the second generation wore with the large volume buttons that add a unique characteristic to the speaker. However, look closer and you will spot meaningful changes. The volume buttons are now more flush the the body, the edges of the cylinder are smoother than before and the fabric is completely new, something UE is very proud of. It put a lot of thought into it, examining what type of fabric will work best with the rugged finish. 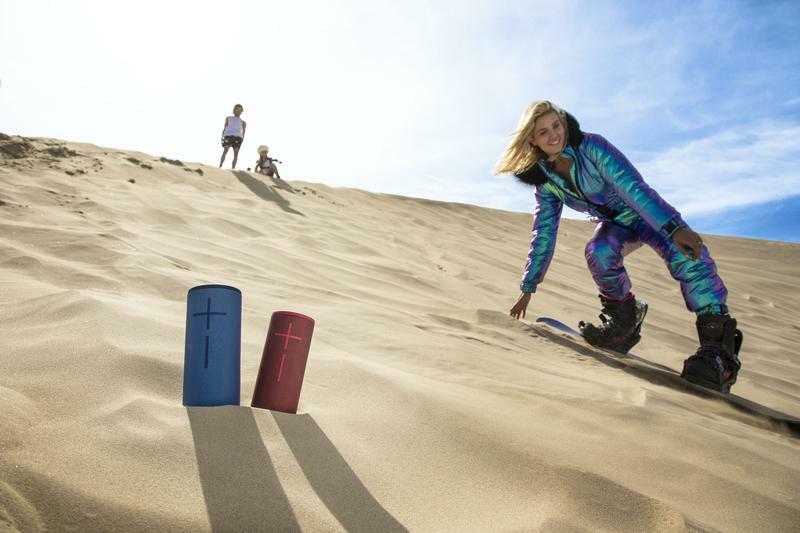 UE offers the MegaBoom 3 in six colors—Night, Sunset, Lagoon, Ultraviolet, Cloud and Denim. The latter two options are exclusive to Apple stores. I tested out the Night version, which is the tamest of the bunch, but it still looks fantastic with its understated two-tone look. Other minor design tweaks UE added include a new fabric hook at the top and it replaced the micro USB port from the bottom. It also moved the removable flap to the backside where it's much more accessible. 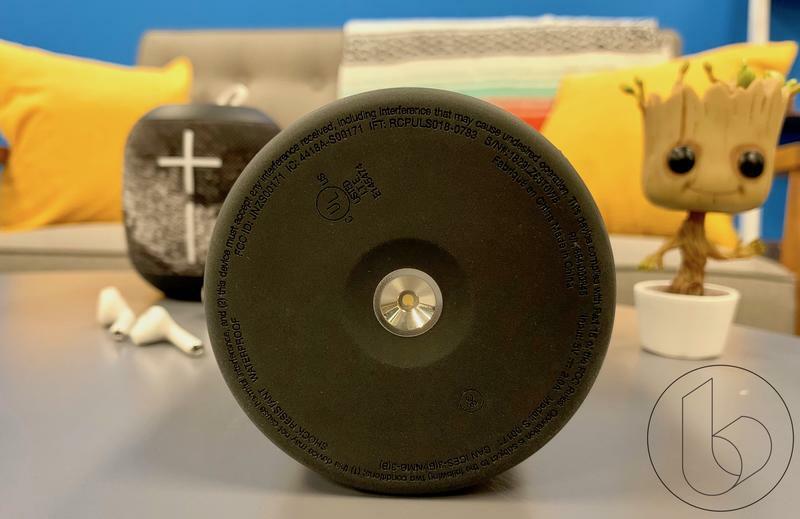 Plus, it adds the Power Up contact point from the Blast and MegaBlast that lets you wirelessly charge the speaker, but you have to buy the Power Up base that is sold separately for $40. 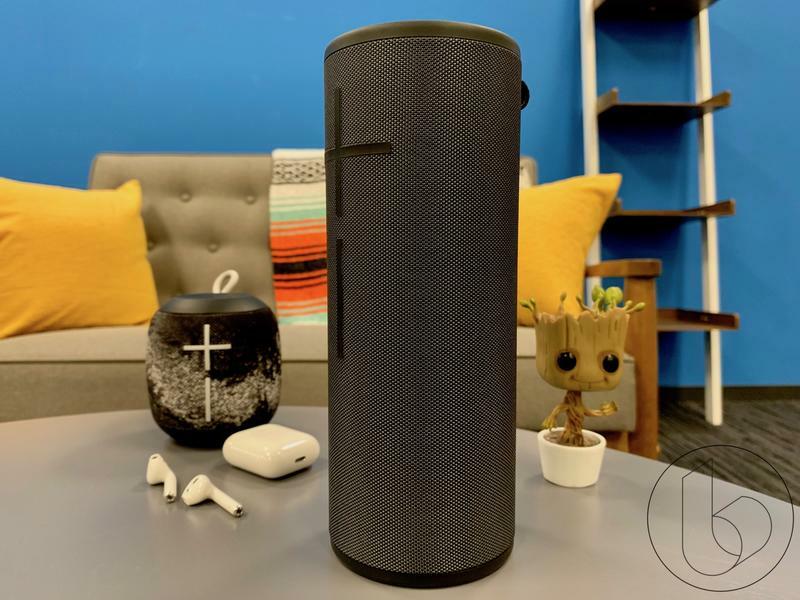 UE says it improved the sound of the MegaBoom 3 and I agree. 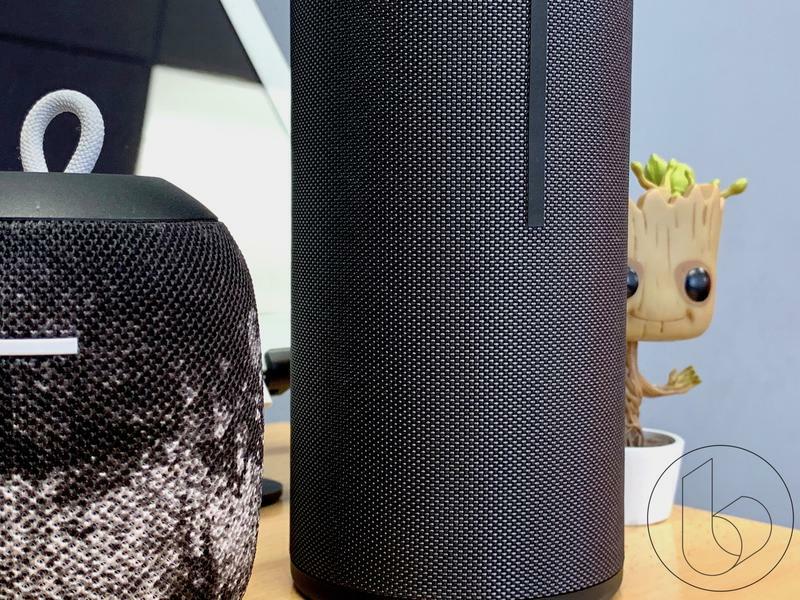 Comparing the MegaBlast and the MegaBoom 3, the difference is palpable. The bass is thumpier and deeper while the mids are richer and fuller. 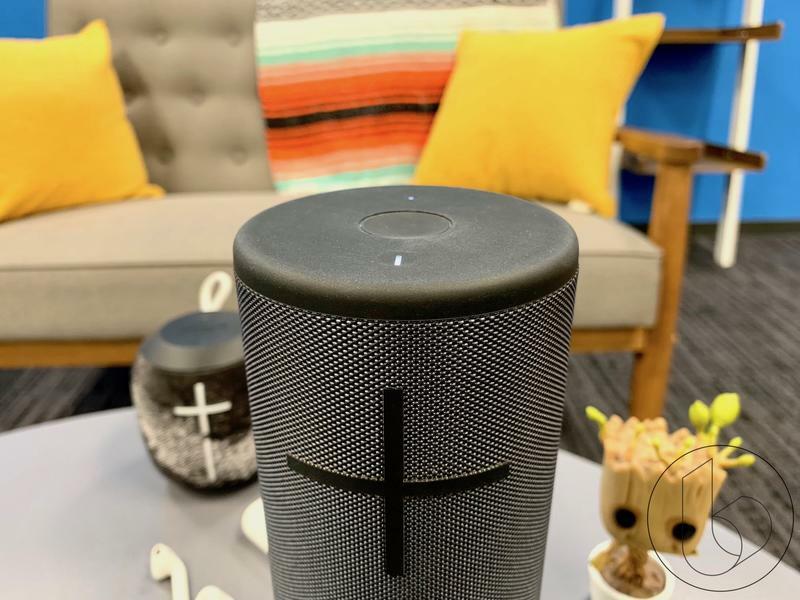 Additionally, the speaker reaches a higher level of loudness without distorting, meaning you can really crank it up without losing audio fidelity. 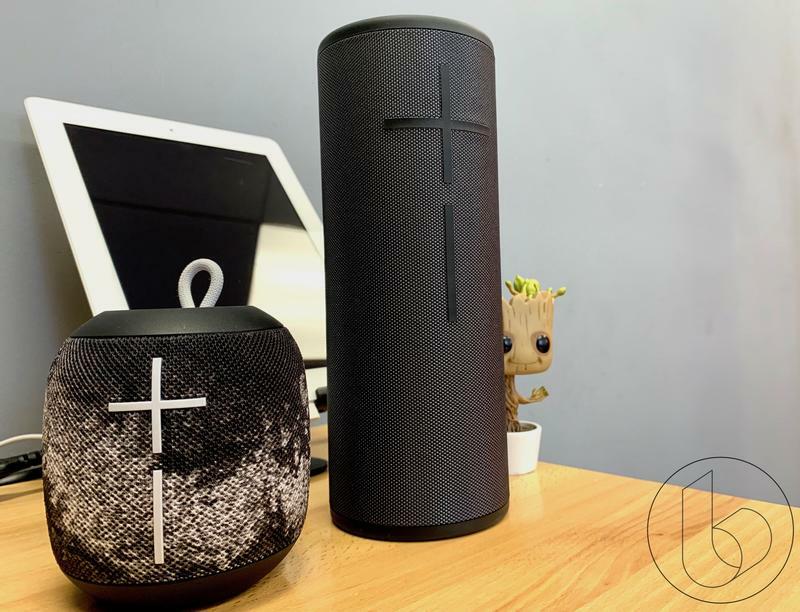 I like to test out these speakers with expansive musical scores that sound best with an immersive audio system and the MegaBoom 3 handled them impressively. I tested Han Zimmer's Blade Runner 2049 and Interstellar scores for reference and their awe-inspiring orchestras were really brought to life with the 360-degree sound. You can rest assured the speaker is going to sound fantastic. 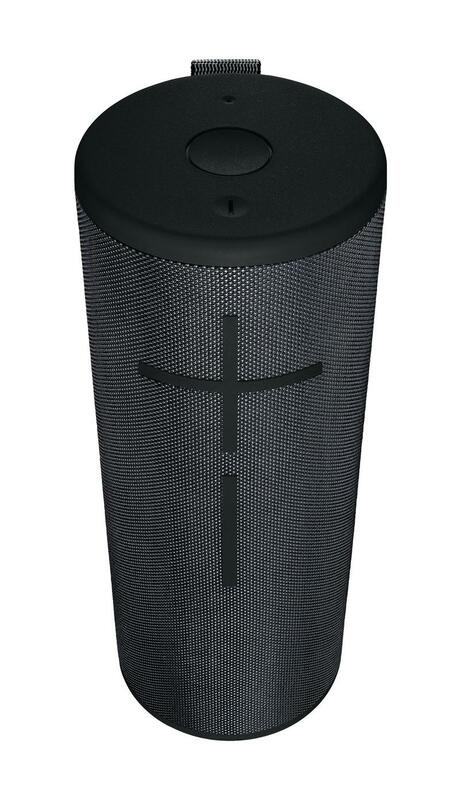 The biggest addition UE made with the MegaBoom 3 is what it calls the Magic Button. In short, the button controls media playback. One tap pauses the track while two taps skips tracks. You can also use the UE app to connect to a music service. Right now only Apple Music and Deezer Premium can be connected though more services are slated to be supported in the near future. 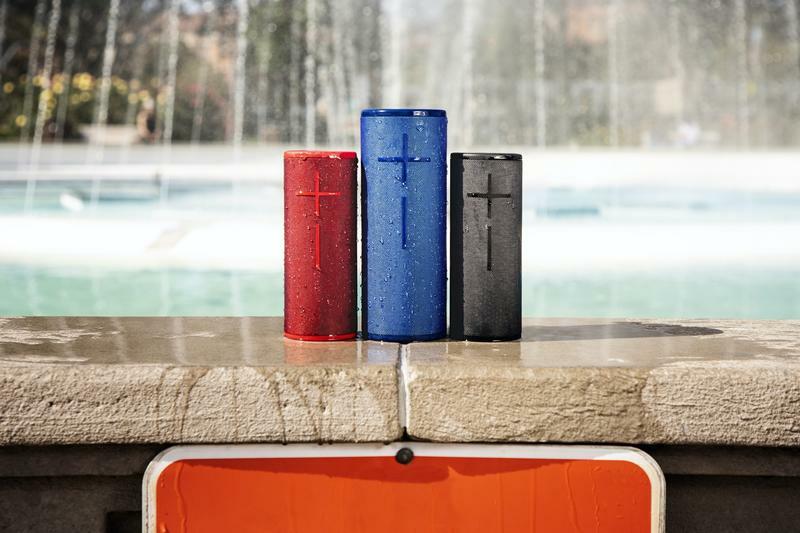 Since UE's speakers are meant to be rugged companions, the MegaBoom 3 is IP67 water and dust resistant and can float if you throw it in a pool. Just something to keep in mind in case you have a pool party. 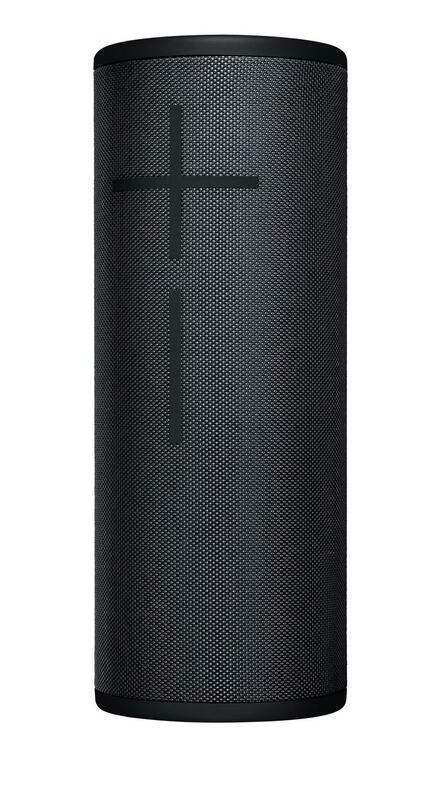 My final thoughts on the UE MegaBoom 3 are overwhelmingly positive. 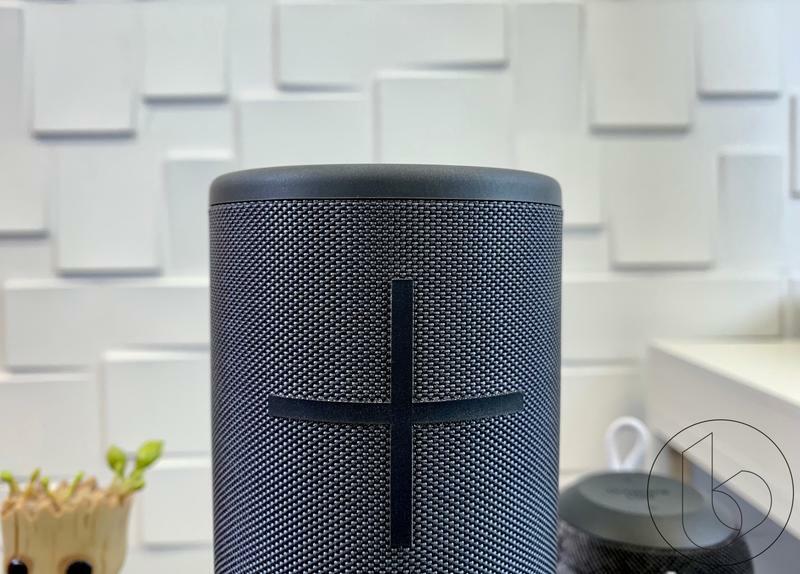 I came away very impressed with the speaker both for its audio quality and appealing design. 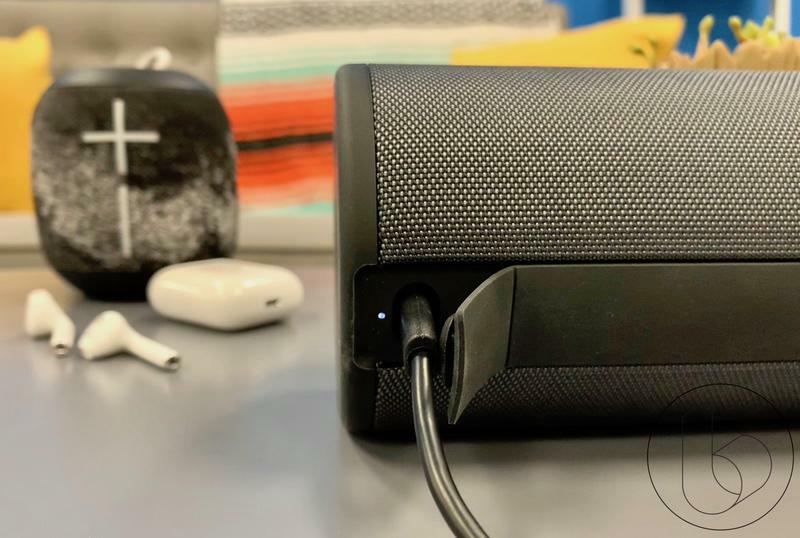 Sure, there are few additions I wish UE would have included such as adding USB-C and including the Power Up dock with the speaker, but those are minor grievances. 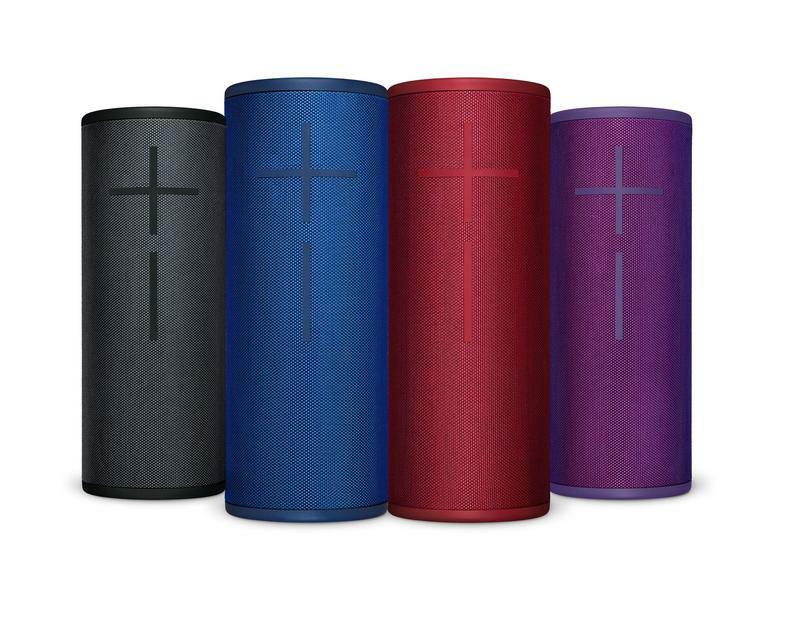 The MegaBoom 3 is a great speaker. 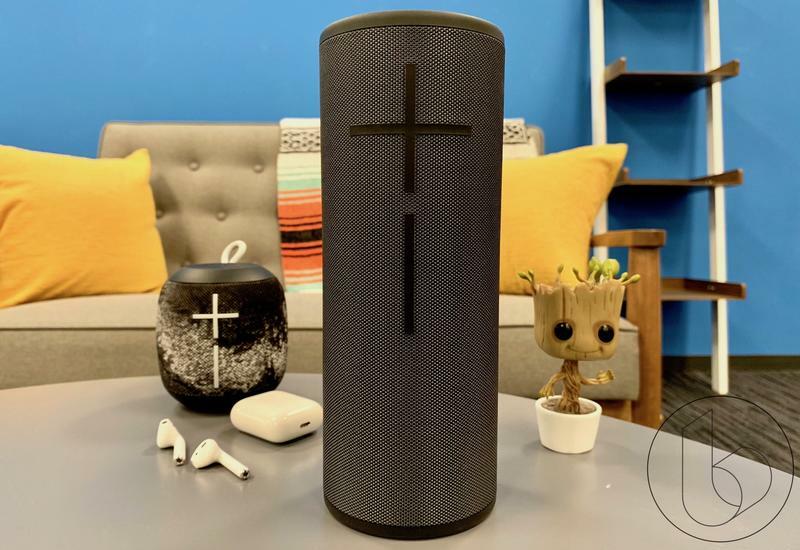 It does come with a steep price of $199, but that's the same price if you look at JBL, Bose and Sony speakers. 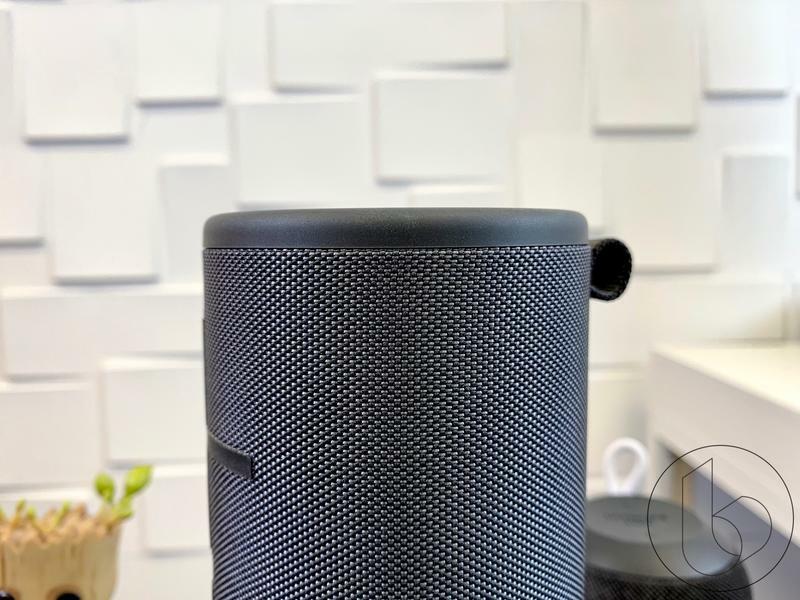 It's par for the course when you're in the market for a premium portable speaker. 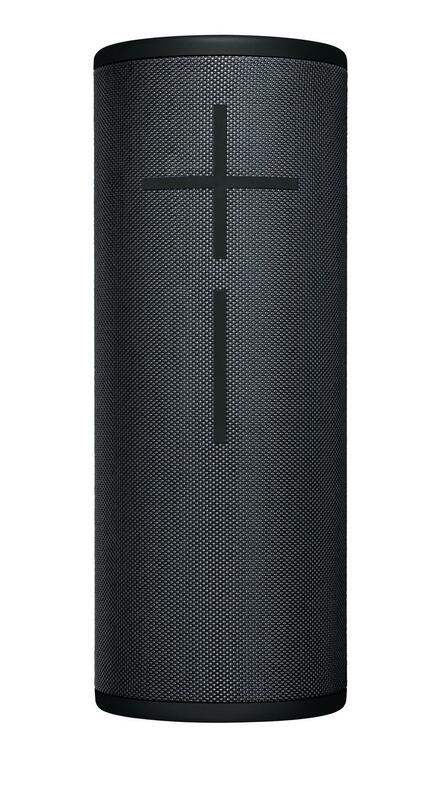 Regardless, when it comes to selecting a Bluetooth speaker, UE's MegaBoom 3 is the best option available right now.